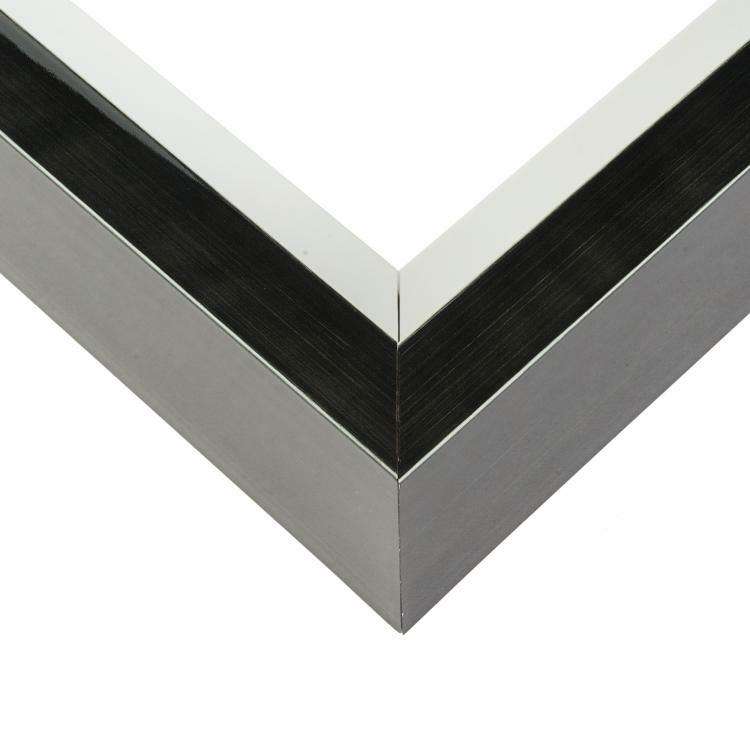 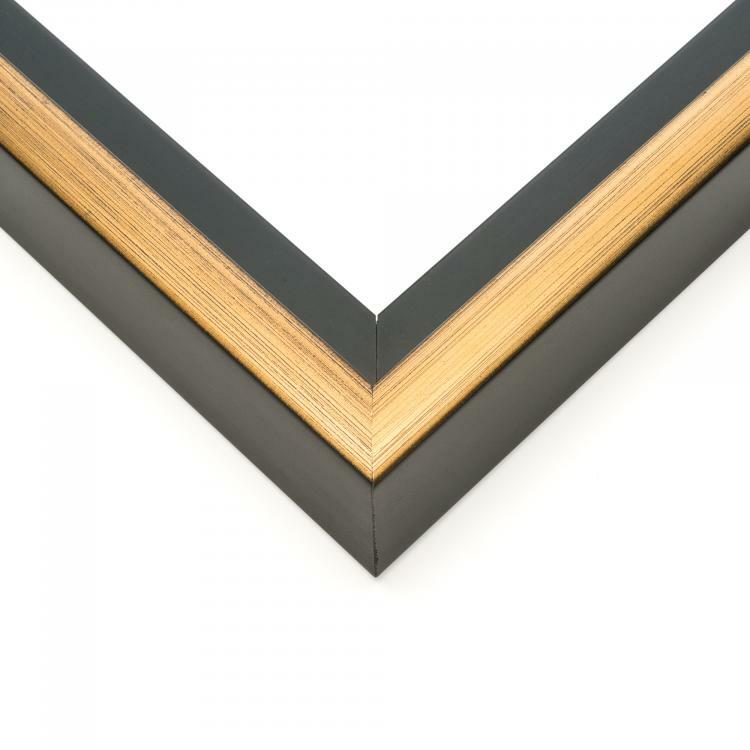 There's no better way to display square canvas prints from your Instagram feed than with a high-quality square floater frame. 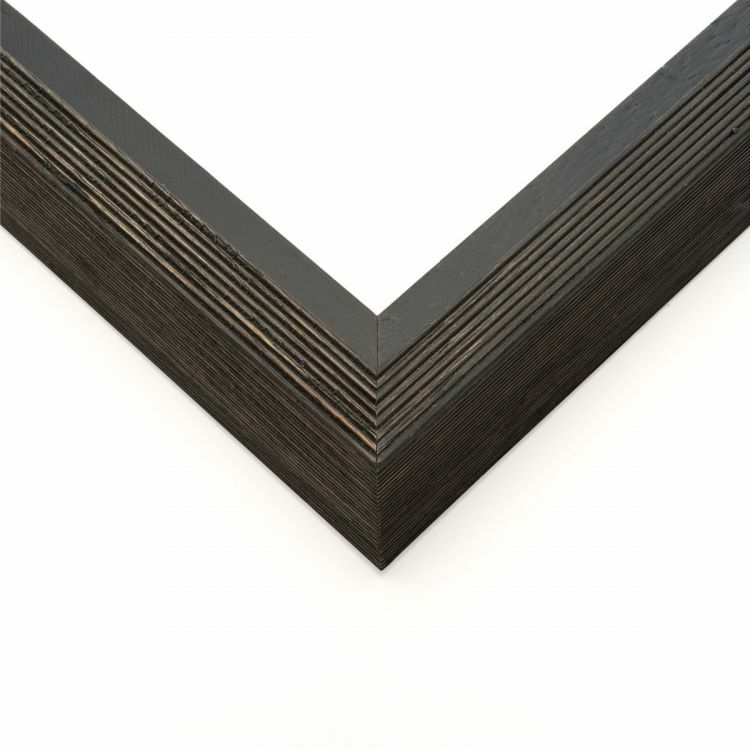 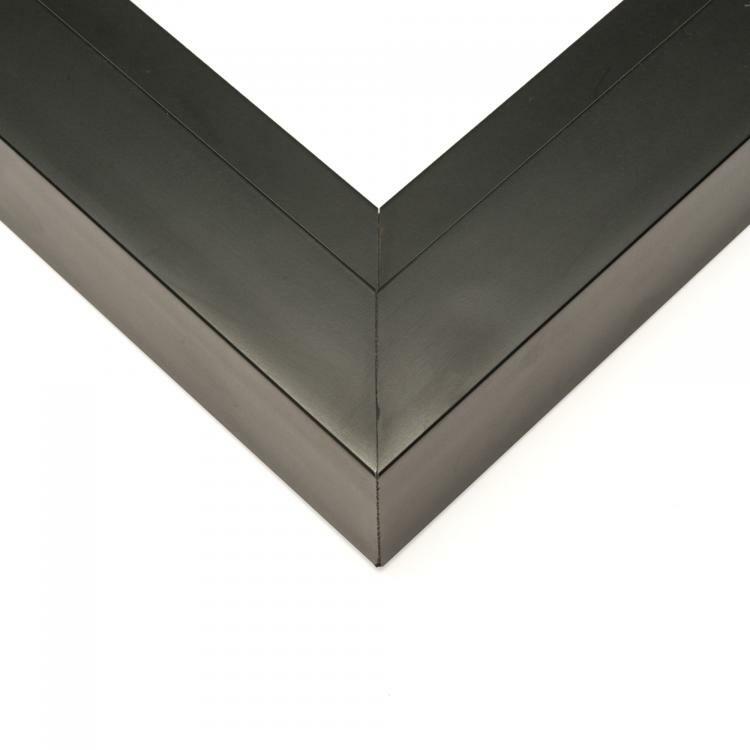 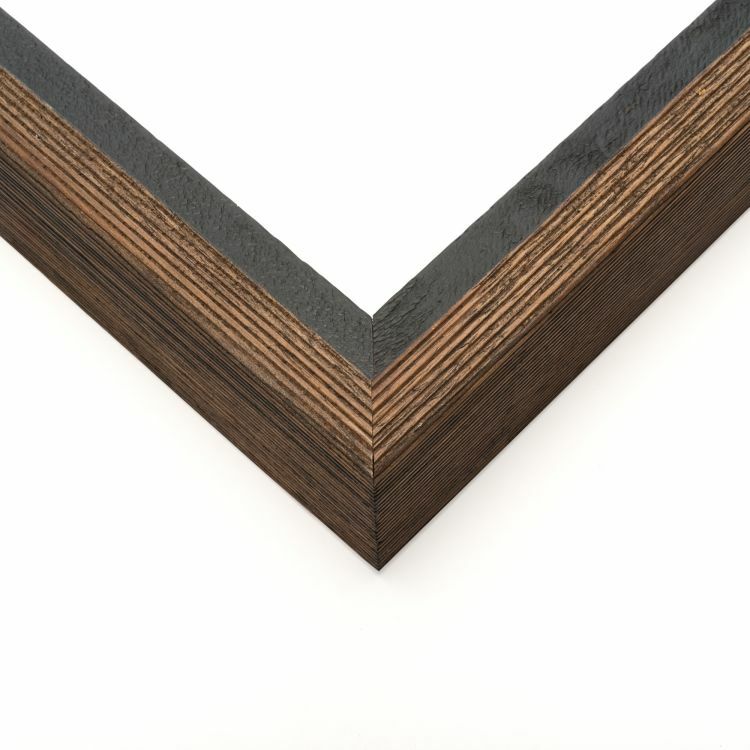 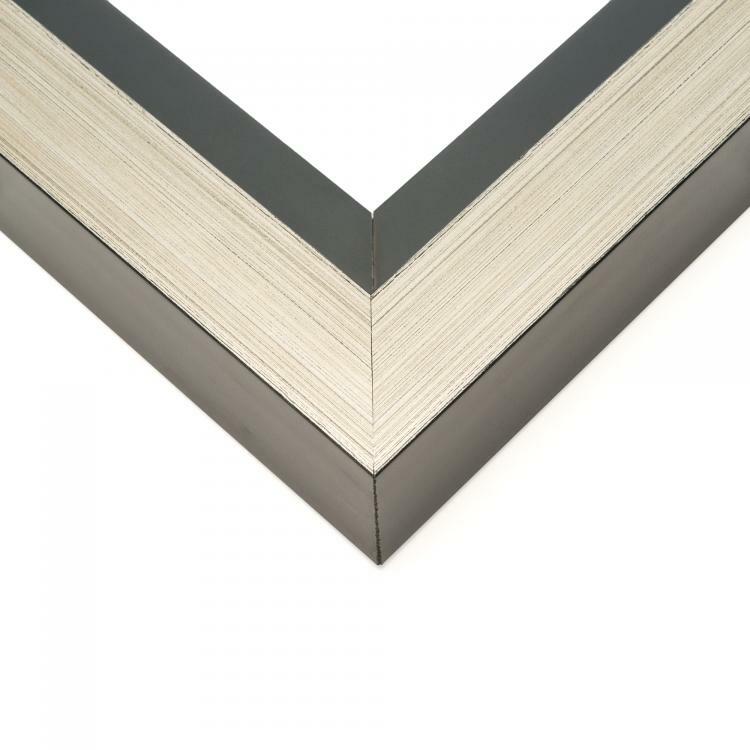 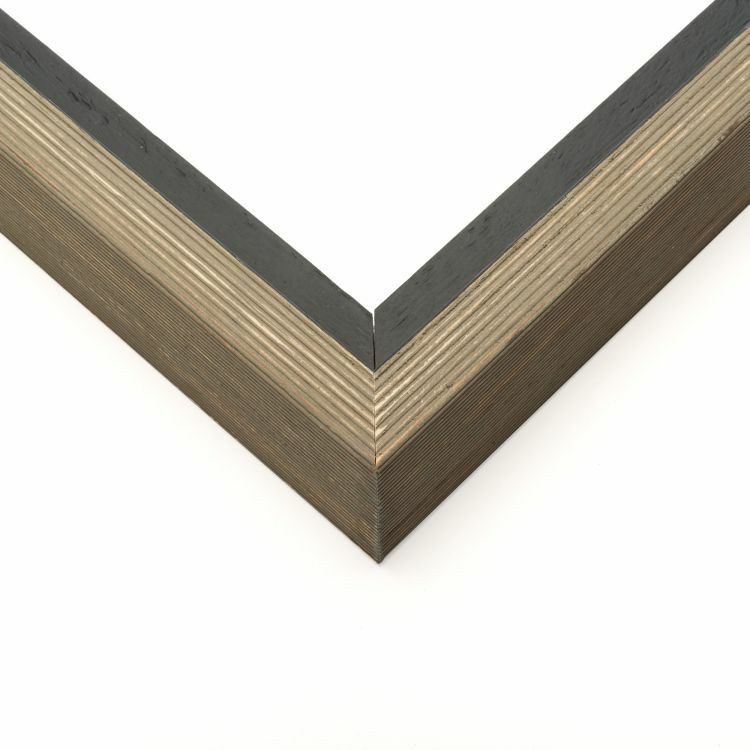 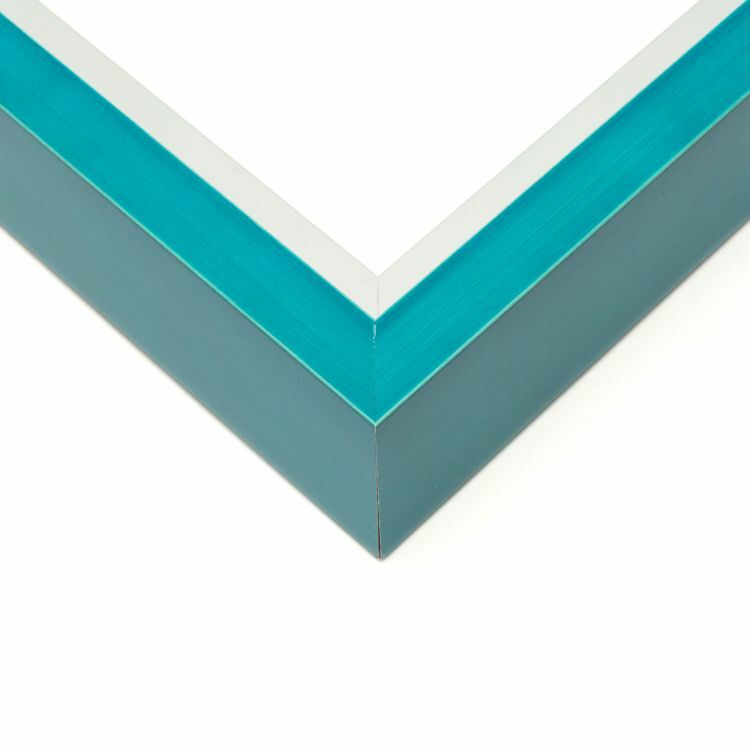 Take our 30x30 canvas frame as an example. They're available in a variety of colors and styles to coordinate flawlessly with your existing decor. 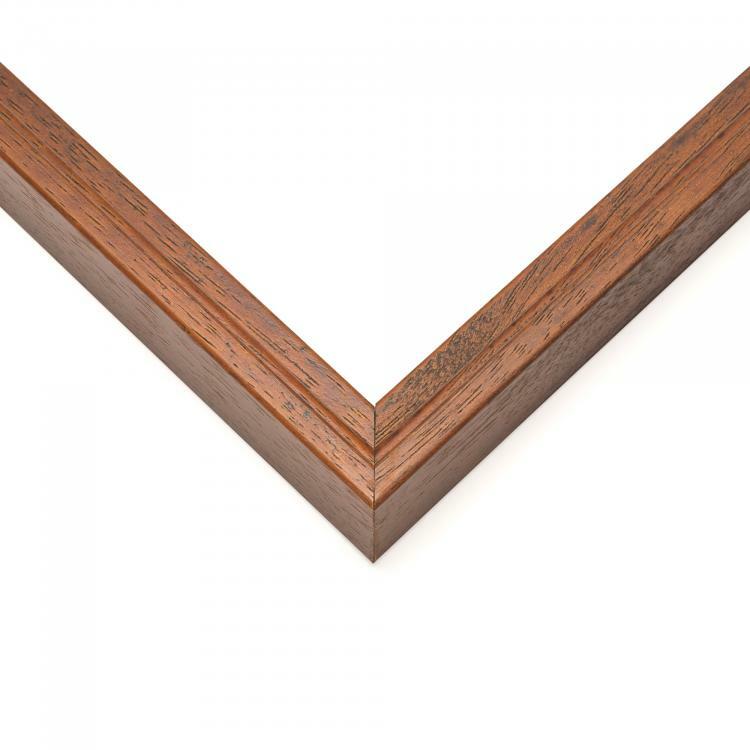 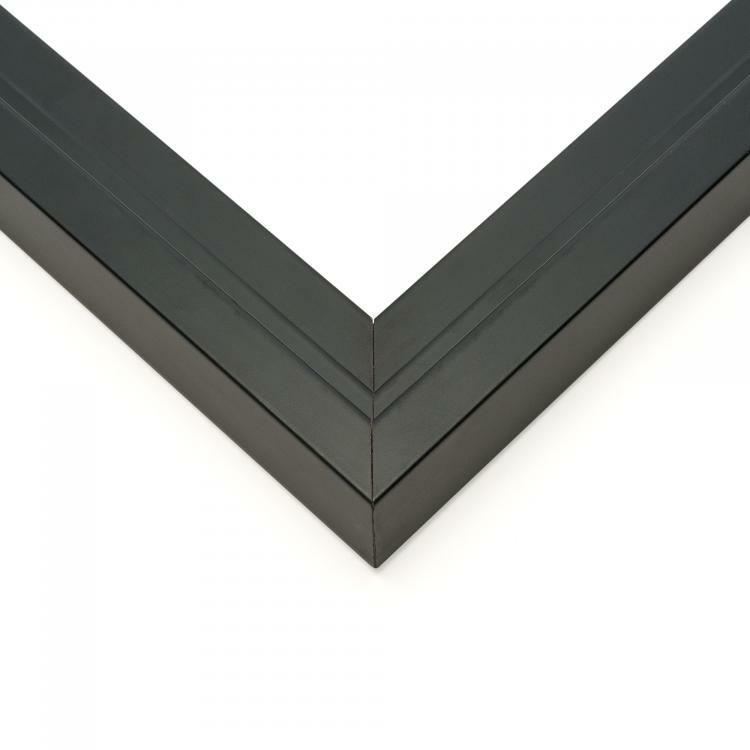 Our extensive collection means there's a moulding that's perfect for your home, office, or gallery. 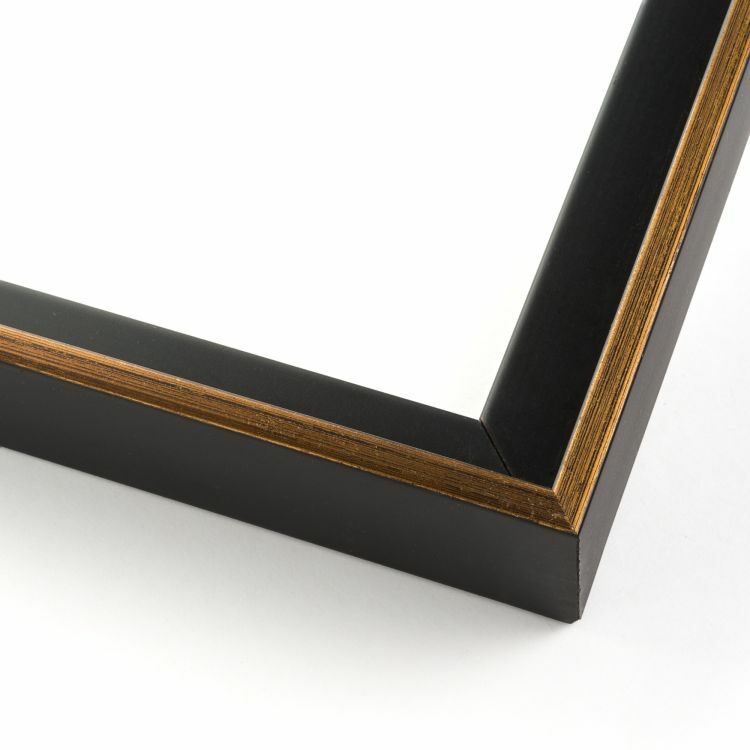 Each wood frame is handcrafted to order. They were designed to put the finishing touches on your canvas photographs or art prints. 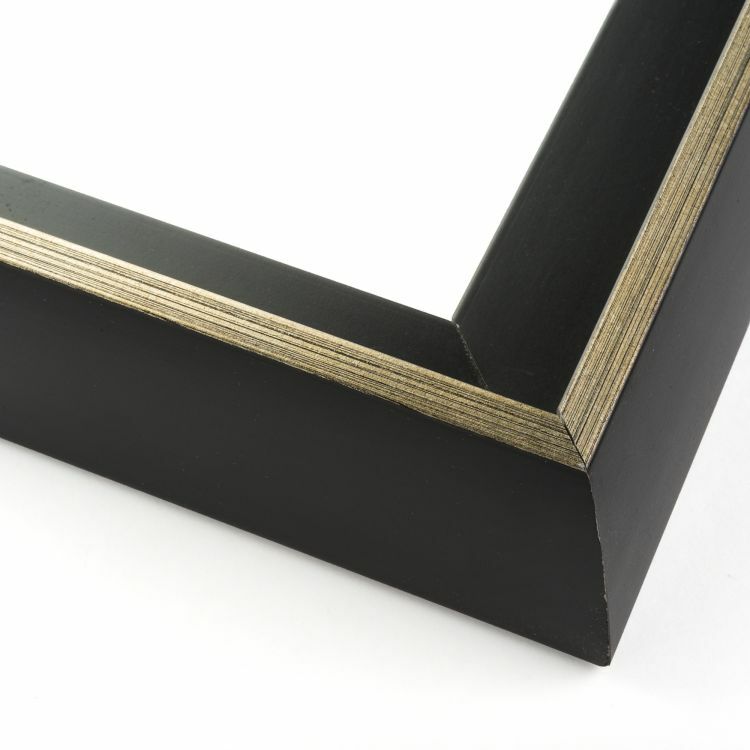 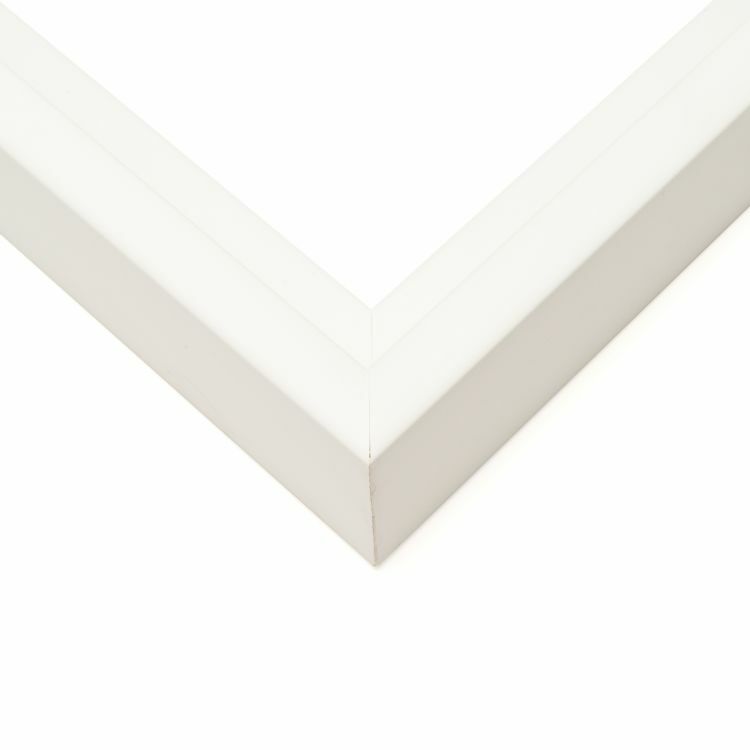 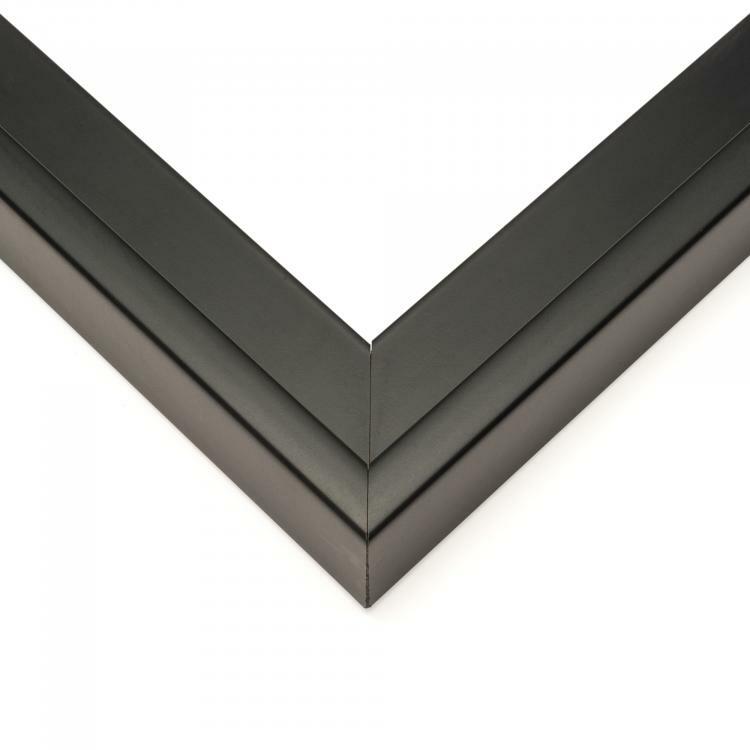 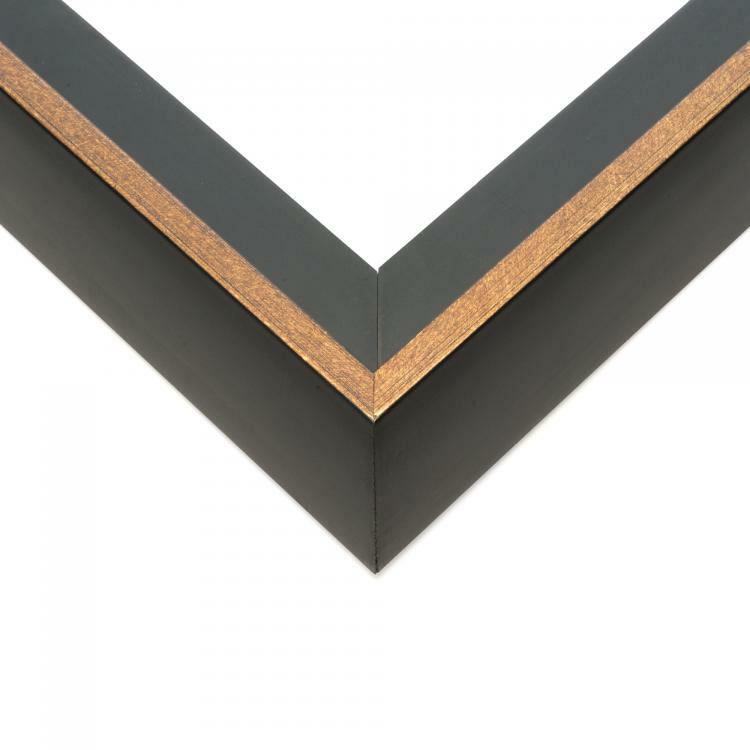 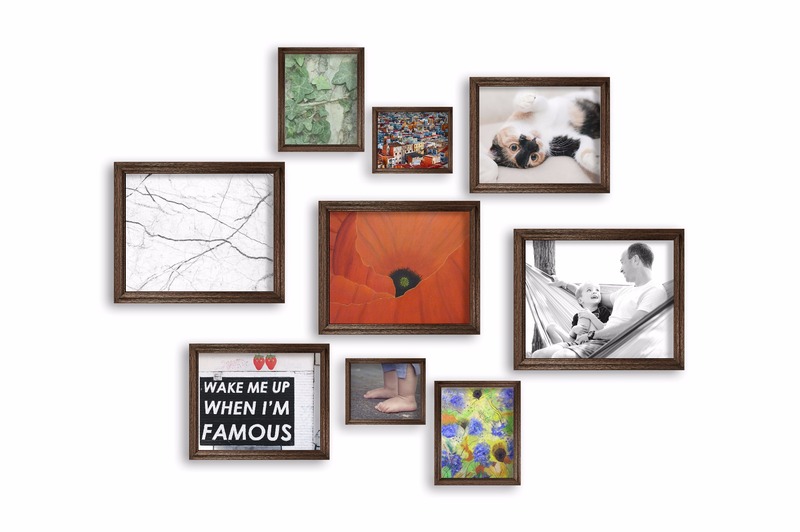 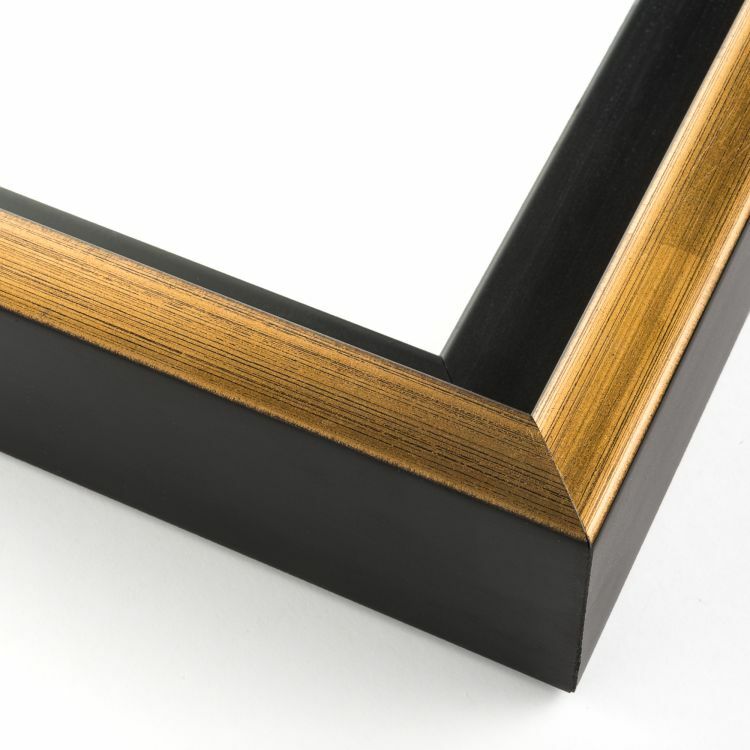 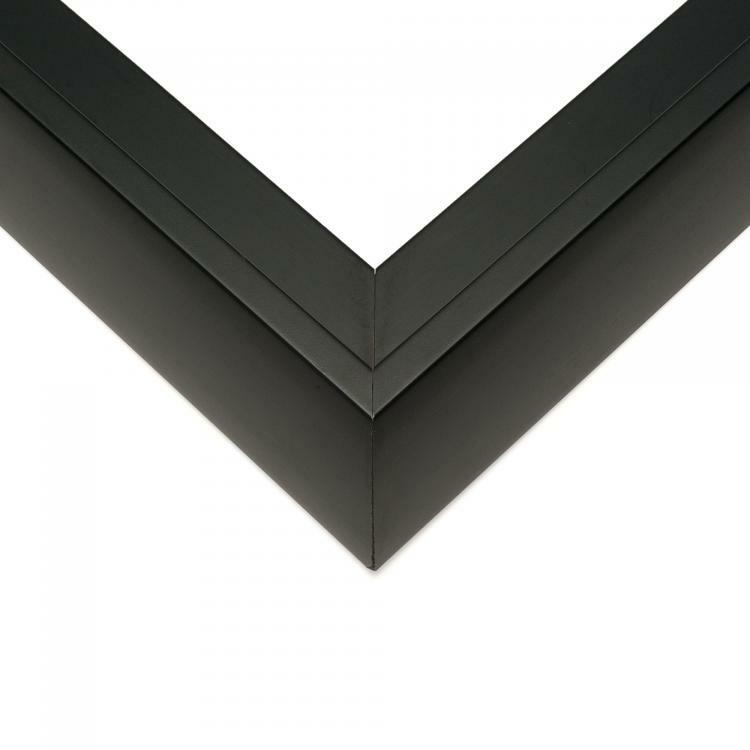 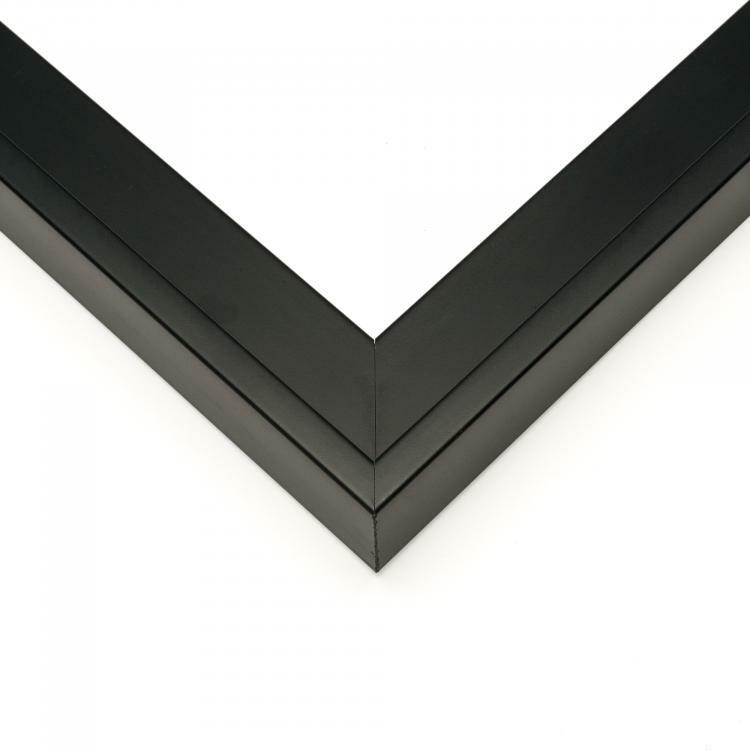 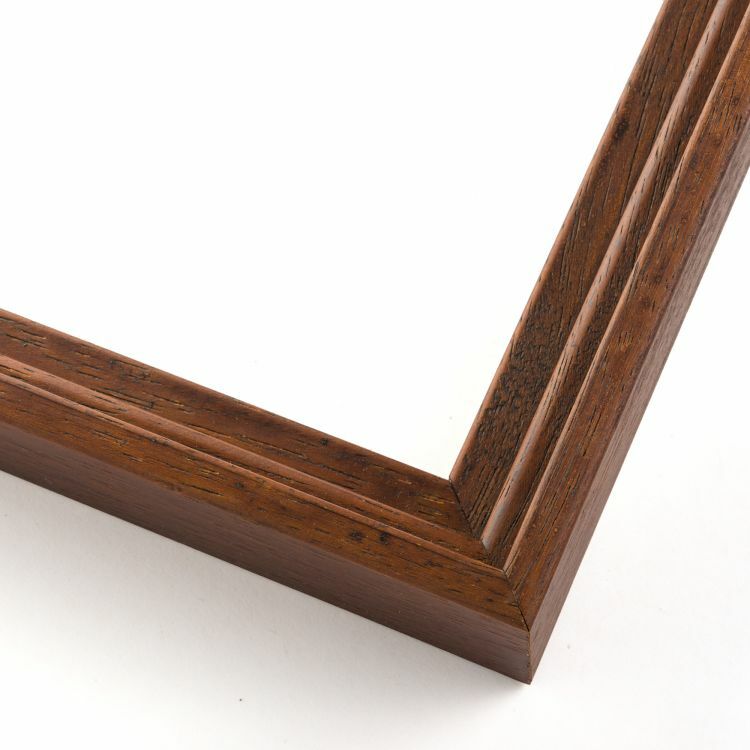 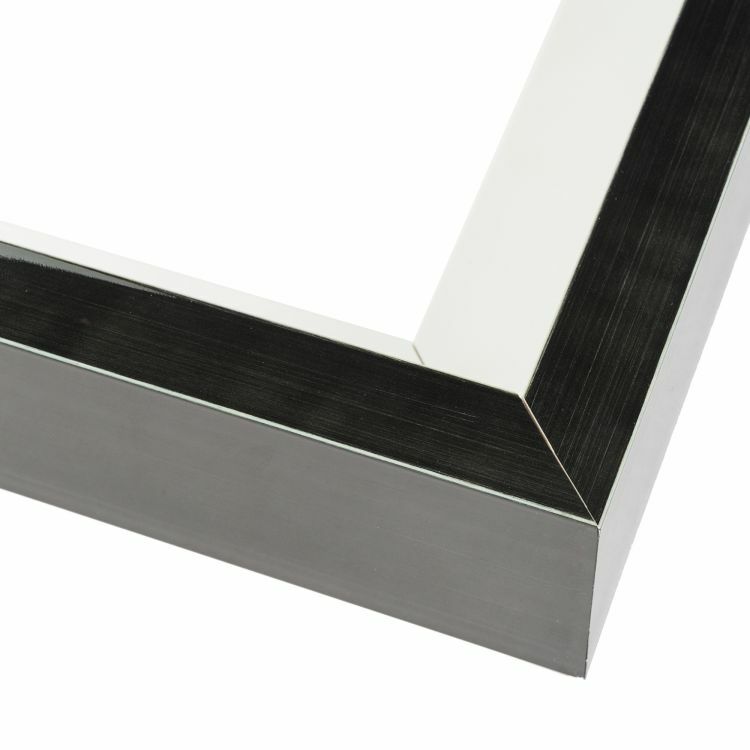 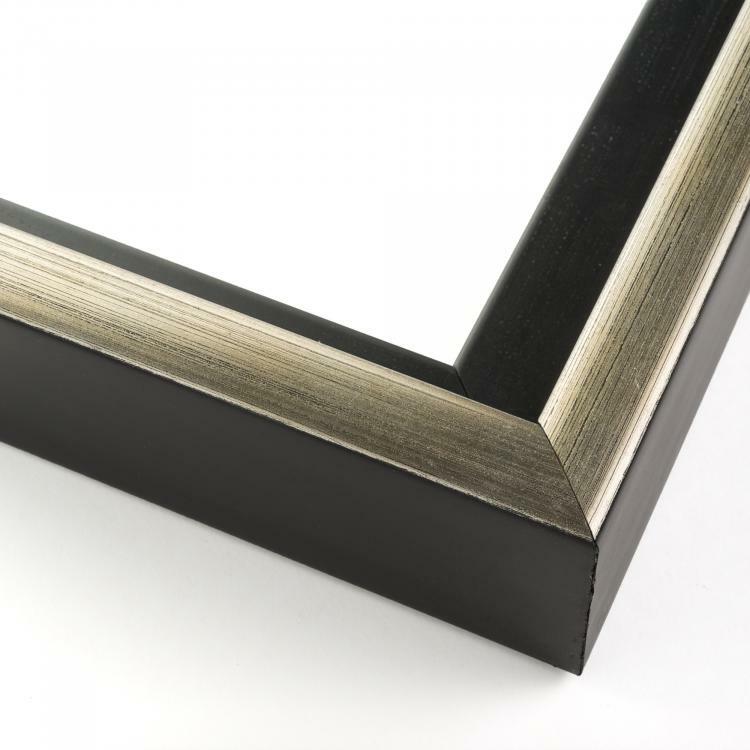 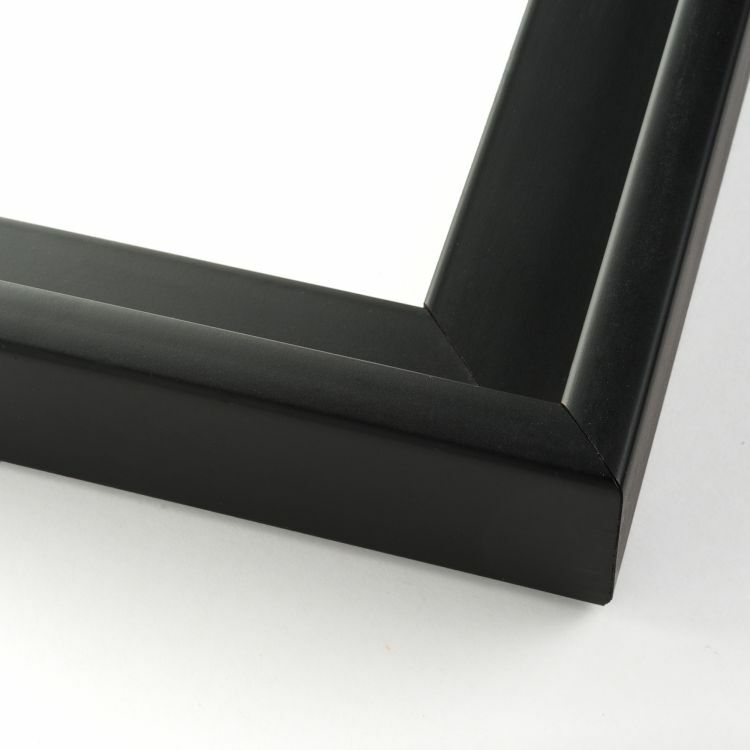 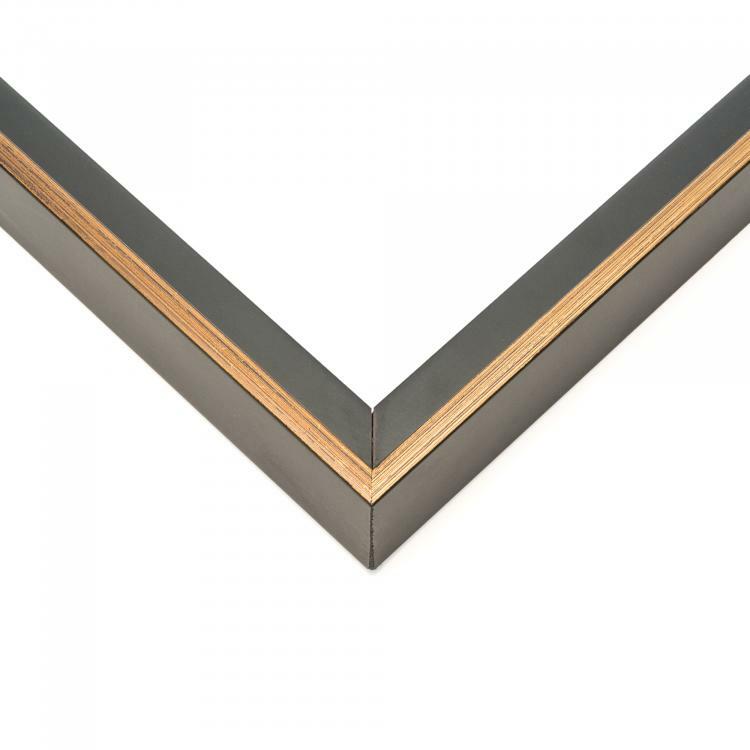 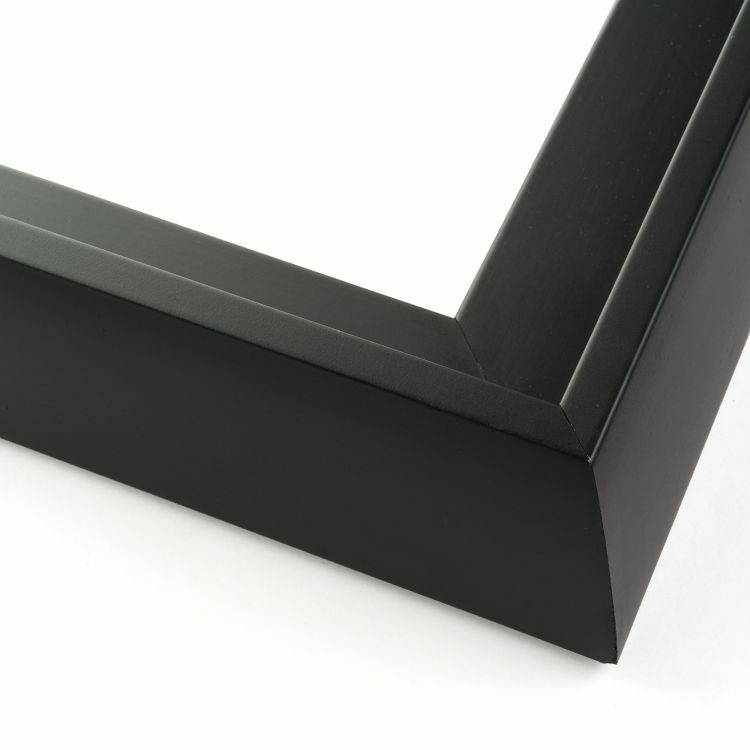 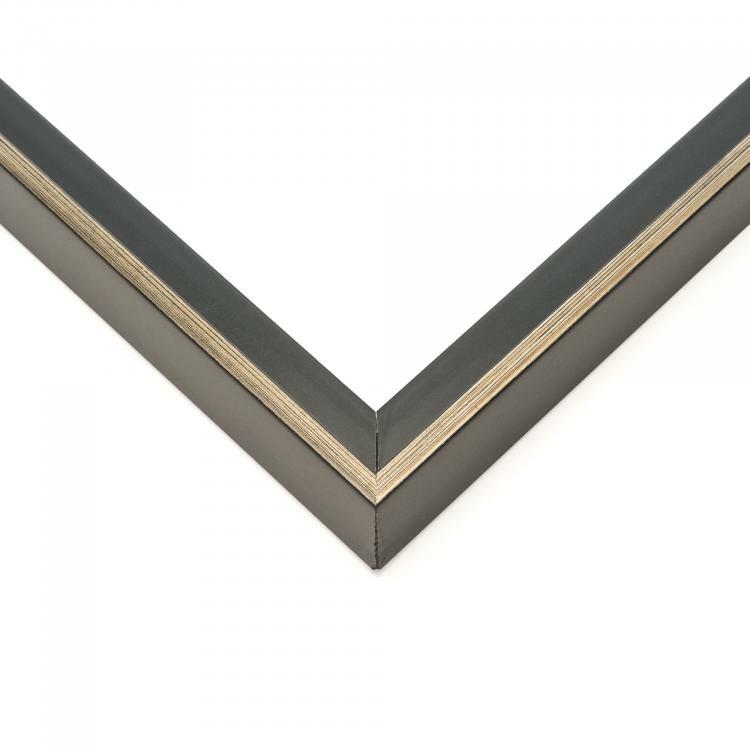 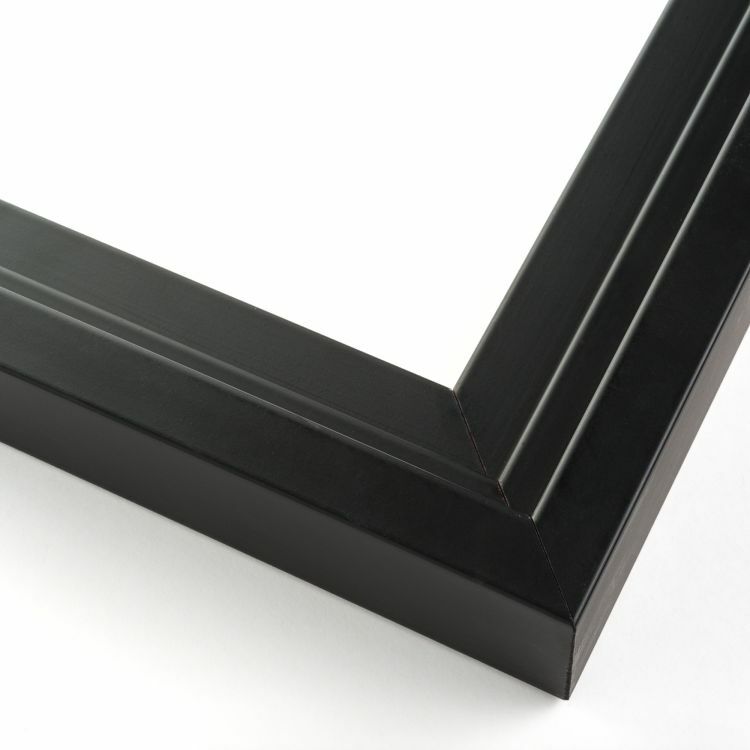 Curate your own gallery with our gallery-ready floater frames. 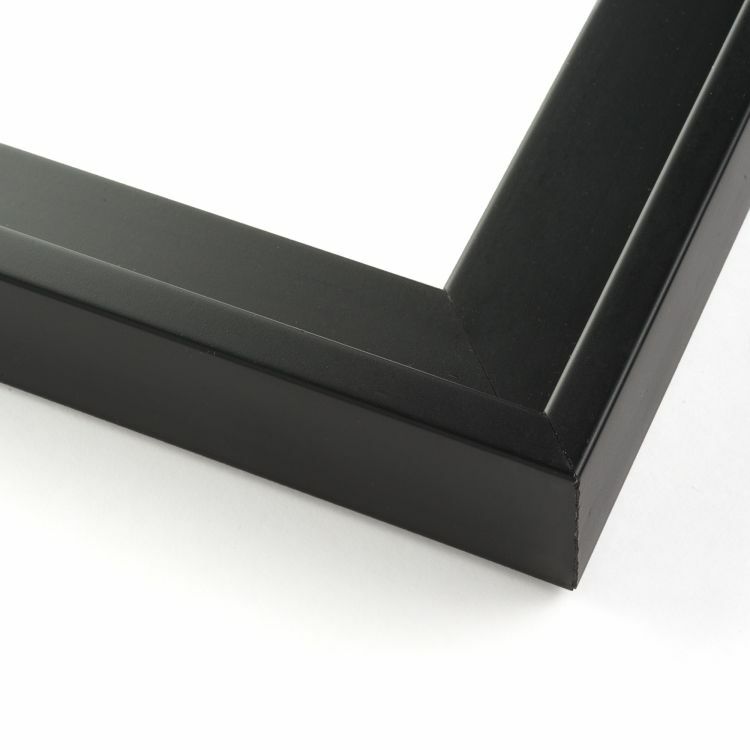 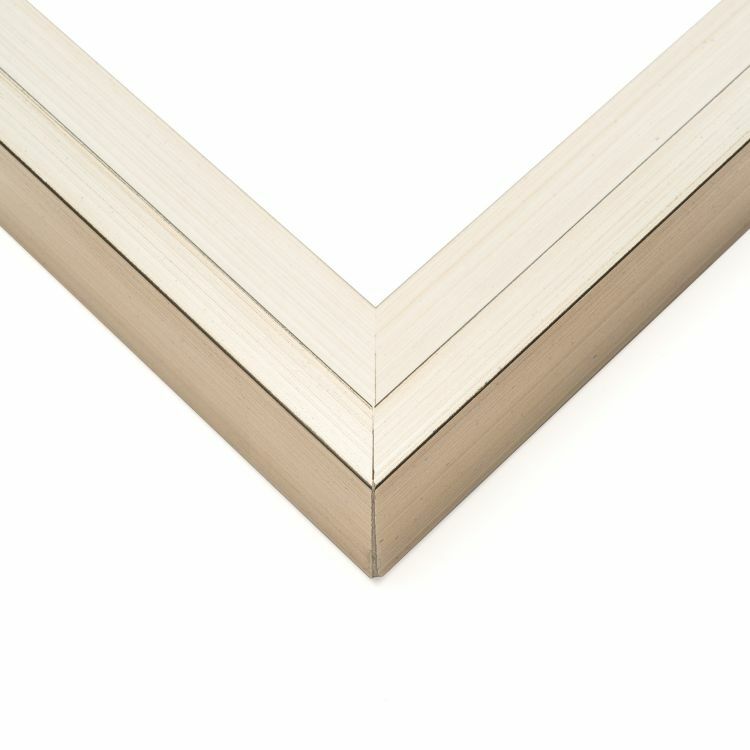 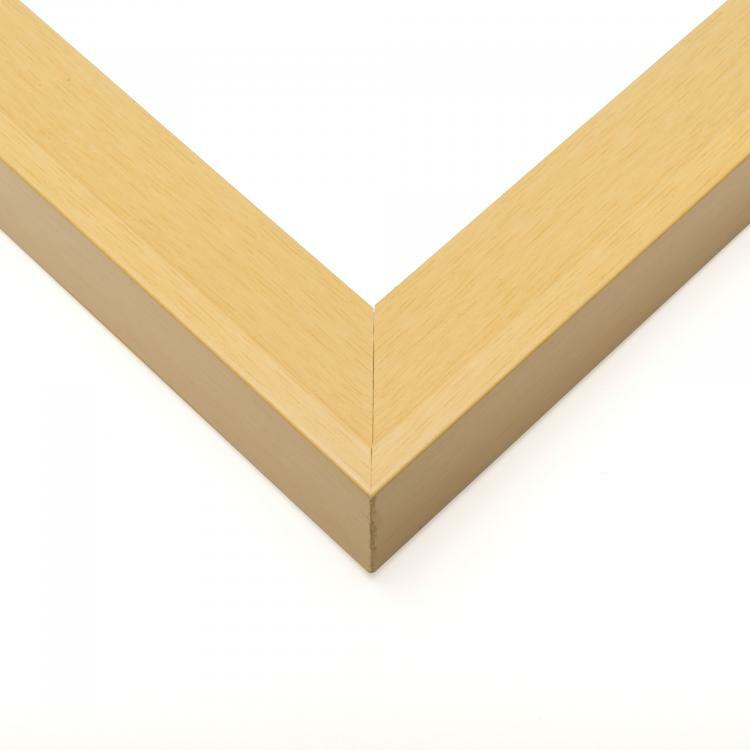 Choose from our selection of 30x30 canvas frames to find the one that's perfect for your art.